India is slowly catching up with the rest of the world in the terms of playing online games. With the advancement of technlogy and the availability of stable internet network, the craze for gaming is increasing like never before. Along with these factors, one game that turned around the gaming world in India came in 2017. 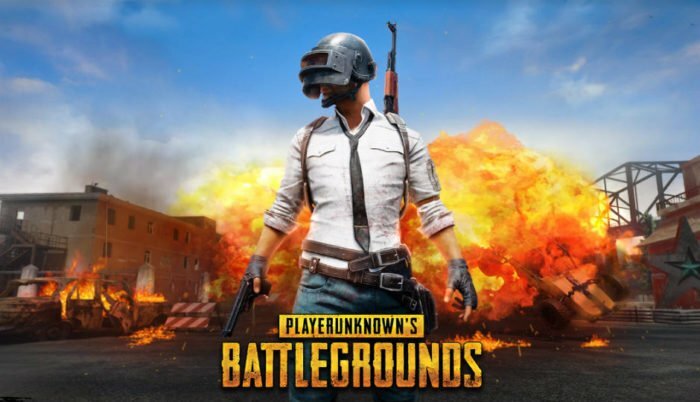 Yes, we are talking about PlayerUnknown’s Battlegrounds or PUBG which hasn’t only changed online gaming, but has gripped the industry on a whole. With PUBG, the gaming community witnessed a way to socialise with other players from cities across geographies. However, this time they got the opportunity to compete against one another. Not only India, the whole gaming industry have entered the era of the battle royale, that makes multiple players to compete against each other on a single map in a fight for survival. The popularity of this genre exploded mainly after “PlayerUnknown’s Battlegrounds” and “Fortnite: Battle Royale,” introducing millions of players to the battle royale concept. 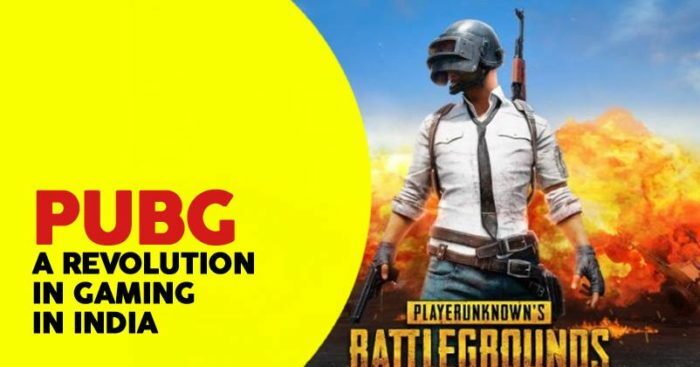 The craze of PUBG is so high that brands all across the world are organising PUBG tournaments that offer a massive prize pool. these tournaments help gamers too become popular and earn money. Recently, India witnessed two large scale PUBG tournaments, one of which was Asia Pacific Predator League 2019, an international tournament. The winner of this will represent the country in the main event in Thailand in 2019. 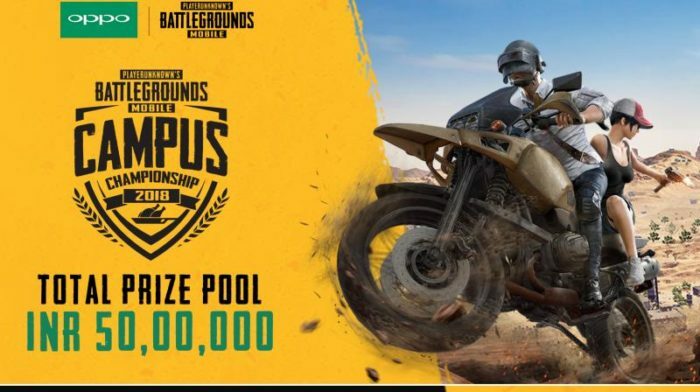 Also, there was a PUBG Mobile Campus Championship 2018, which was held only in India. These events have a prize pool of up to Rs 5 million and it is expected that the prize money wiill grow as popularity of the game increases. Reginal eSports is experiencing a rise as events like Cobx Masters having a cash reward of Rs 1 crore is attracting yuth to enter this career. The tournament was organzed in 10 cities that included Mumbai, Delhi, Chennai, Kolkata, Pune, Bengaluru, Hyderabad, Ahmadabad, Jaipur and Kohim. Brands are ready to pay popular gamers to advertise their products during live streaming or YouTube videos. The rate of conversion on such advertisements is very high for companies. Experts are also expecting an increase in VR and AR gaming in India. 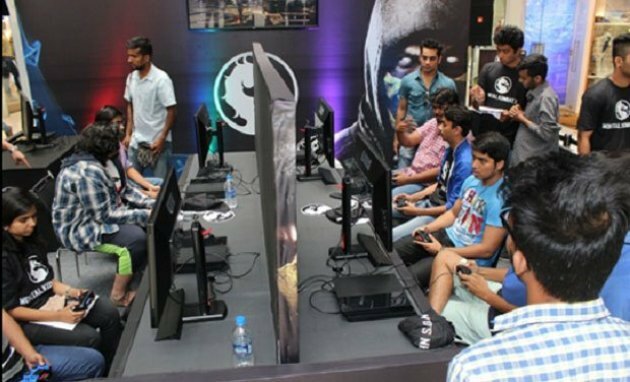 Also Read: How Much Do Professional Gamers Earn In India? Gaming in India still has a long way to go but PUBG has given a boost with new professional players, more streamers and more parents that are ready to support their kid’s dream. We have a generation of parents who are enjoying internet and gaming and these will encourage their kids to persue such careers. 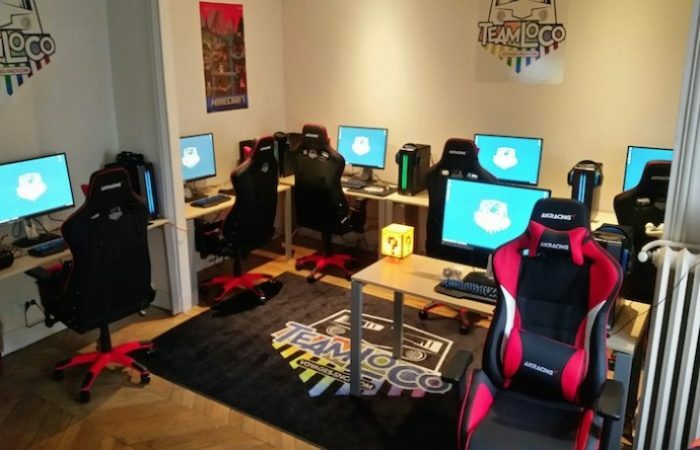 More companies and brands are invest their time and resource in the gaming industry and maybe we can say the right time too enter this indutry has come.